Comments: Sometimes grown in pots in kitchen windows for use in food preparation. An excellent perennial that lives a long time. Plants multiply and can be divided after growing in the same location for several years. 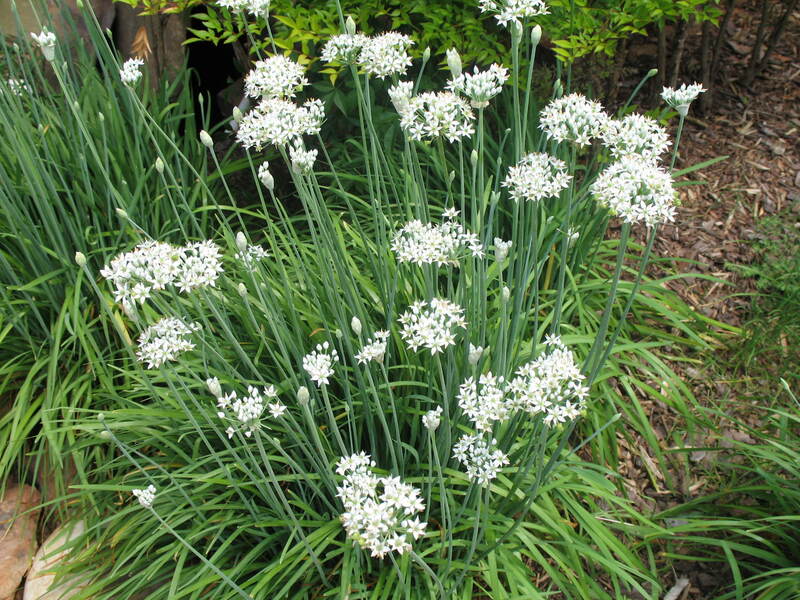 Easy to grow, but provide full sunlight and a well drained soil.